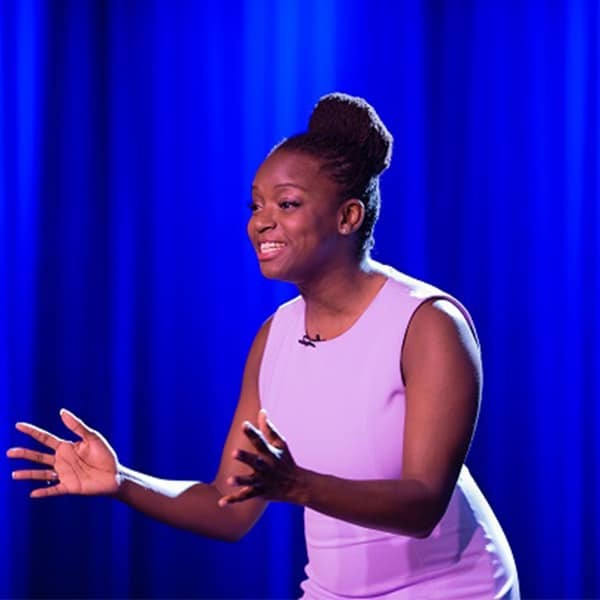 Dr. Willis speaks and teaches about personal and family empowerment in a way that has her audiences laughing, nodding, and connecting with a deep sense of “I got this!” as they learn practical ways to shift how they show up for themselves and those they care about most. 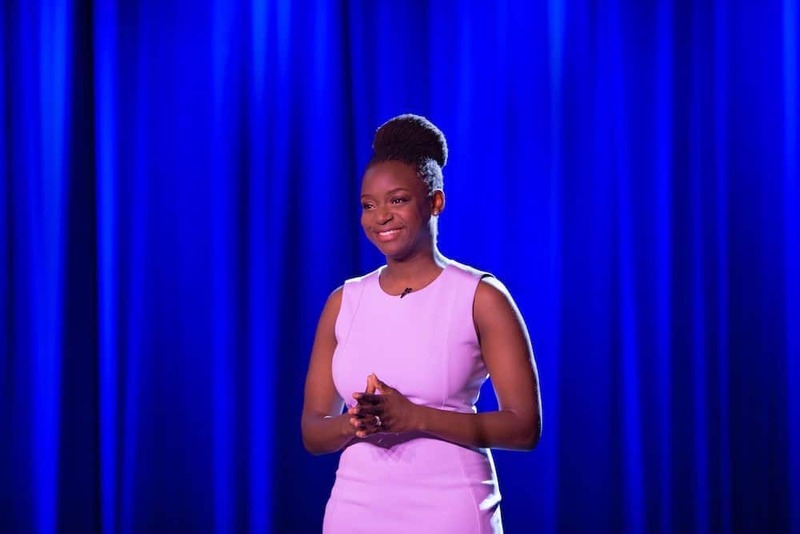 Dr. Lynyetta G. Willis is a psychologist, coach, founder and CEO of Inner Pathways Coaching and Consulting, LLC who helps frustrated families connect with their highest, wisest selves. Her clients and audiences learn to strengthen their parenting, partnership, and personal growth practices so they can feel harmony in their hearts and homes. Her creativity, love of imagery, and journey with countless clients led Dr. Willis to create her highly acclaimed Elemental LivingTM Model for Parenting and Personal Leadership and Spiritual PATH for Evolving Relationships FrameworkTM. A sought after speaker, media contributor, and author, her multi-award winning book, My Forgotten Self:A Story about a Girl, a Powerful Encounter, and a Universal Message, has received high acclaim from individuals such as Dr. Shefali Tsabary, author of The Conscious Parent and “Oprah’s Parenting Expert”; Dr. Michael Bernard Beckwith, author and spiritual leader of Agape International Truth Center; and Michal Berg, President and CEO of Spirituality for Kids International, Inc. Dr. Willis lives in Georgia with her husband and their two children. We sometimes feel a disconnect between the vision we hold for ourselves as parents, partners, and family members, and our day-to-day reality. We find ourselves second-guessing decisions or welling up with guilt or shame when triggered. Through humor, imagery, stories, and research supported tools, embedded in Dr. Willis’s Elemental LivingTM Model for Parenting and Personal Leadership, audiences will learn to demystify difficult relationship dynamics and learn powerful tools to help them regain their center when out of balance with those who matter most. Despite good intentions, and deep insights from friends, books, and blogs, when we’re triggered, many of us find ourselves afraid we’re going to screw up our kids, partnership or other important relationship. Emotionally overwhelmed, we try to stop repeating the same unhelpful patterns that leave us feeling disconnected, resentful, or guilty towards those we care about. This 3-hour workshop is for anyone wanting to gain clarity and direction on how to break unhelpful patterns in an important family relationship. In a half-day or full-day workshop, participants create a personalized, practical plan to help deal with one key relationship. Attendees will identify the “stuff” that’s getting in their way of having the relationships they want and cultivate powerful strategies to deal with the chaos without screwing up their kids, partnership, or other important relationship. 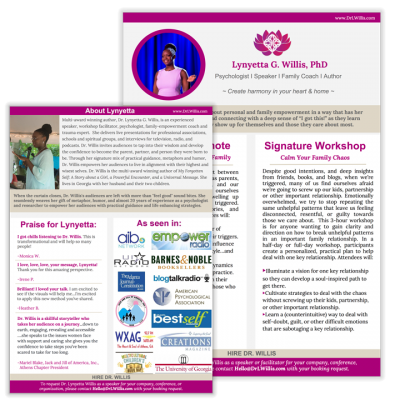 Using her innovative Elemental Living Model for Parenting and Personal Leadership (ELM), Dr. Willis helps parents to find compassion during the most stressful family moments. The ELM is a research informed model guided by imagery, brain science, and mindfulness principles. I got chills listening to Dr. Willis. This is transformational and will help so many people! I love, love, love, your message, Lynyetta!. I Thank you for this amazing perspective. Brilliant! I loved your talk. I am excited to see if the visuals will help me…I’m excited to apply this new method you’ve shared. Dr. Willis is a skillful storyteller who takes her audience on a journey… down to earth, engaging, revealing and accessible….she speaks to the issues women face with support and caring; she gives you the confidence to take steps you’ve been scared to take for too long. To request Dr. Lynyetta Willis as a speaker or facilitator for your company, conference, or organization, please contact Hello@DrLWillis.com with details of your request.